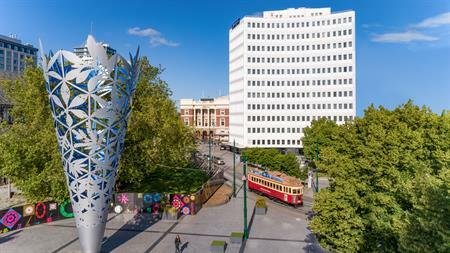 Stay in a Classic King Room + buffet breakfast for 1 at Distinction Christchurch OR choose Business Traveller Deal for 1 & also receive dinner & valet car parking.23-27m², King bed, 1 guest. 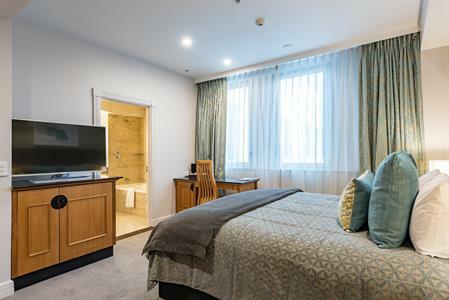 Air-conditioning, Smart TV with SKY channels, FREE unlimited WiFi. 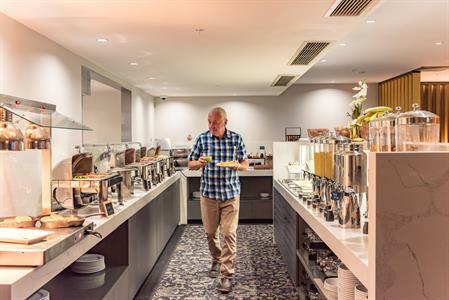 Ideal for business travellers! Dinner, bed & breakfast + FREE valet carparking & FREE unlimited WiFi. Sorry, rates and availability information is not accessible for selected dates. 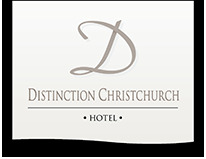 Please contact us by email: reservations@distinctionchristchurch.co.nz with your enquiry. Thank you.